I've Got Your Number - Fangirls Ahead! I think I'm going insane. 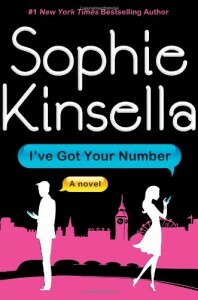 Sympathizing with a Kinsella heroine? Uh-oh.